Maroc.ma/MAP (Rabat, Morocco, March 25, 2014) — Action plans for economic and trade cooperation were signed by the Moroccan exports center “Maroc Export,” Casablanca fairs and exhibitions office (OFEC), and Mali’s trade and industry chamber (CCIM), following the visit by King Mohammed VI to Mali in February 2014. According to a joint statement, the objective of the agreement, signed by Industry, Trade, Investment and Digital Economy minister Moulay Hafid Elalamy and the Malian trade minister, is to enable Morocco and Mali to benefit from synergy of efforts made to promote exports and sectoral strategies. It also provides for strengthening institutional cooperation and developing promotional activities to boost trade relations between the Moroccan companies and their Malian counterparts, in order to facilitate the mutual development of their business, the source added. Two follow-up meetings to give concrete substance to this agreement were held in Casablanca in February and March, between Maroc Export, the OFEC, and the CCIM to set their 2014-2016 action plan. 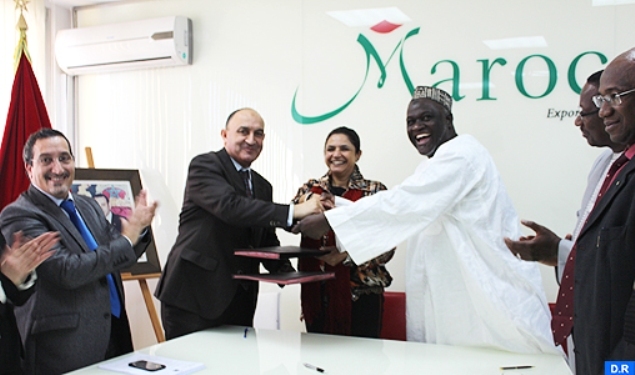 This plan provides for the collaboration of both parties for the organization of the Bamako International Fair to be held in September 2014, where Morocco will be the guest of honor, said the same source. 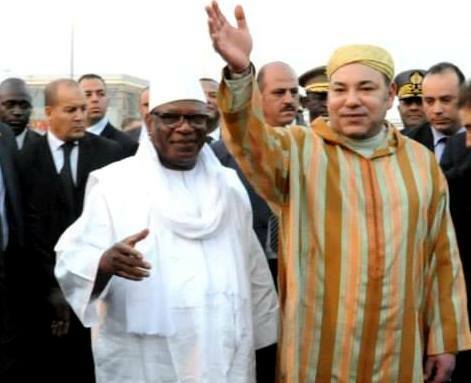 This collaboration will also involve the organization, in 2015, of Moroccan B to B missions to Mali for the sectors of construction, ICT, and textile and leather, while the food processing and energy sectors will benefit from similar missions to Mali in 2016.